← One More Day. Then, One More Day. Gamification can be defined as using gaming mechanics in non-game situations. Some examples might include the credit card miles you get for buying gas, or the sandwich shop card punches that get you a free sandwich, maybe the step counter and its app on your phone, or the process you follow when signing up for a new technology platform. Gamification is not necessarily focused on video games, although this is possible. You can use board games, or card games, or any game as the genesis for gamifying something. Gamification is not just leaderboards, badges, and experience points. However, these are some of the mechanics that games rely on to keep you coming back again and again. 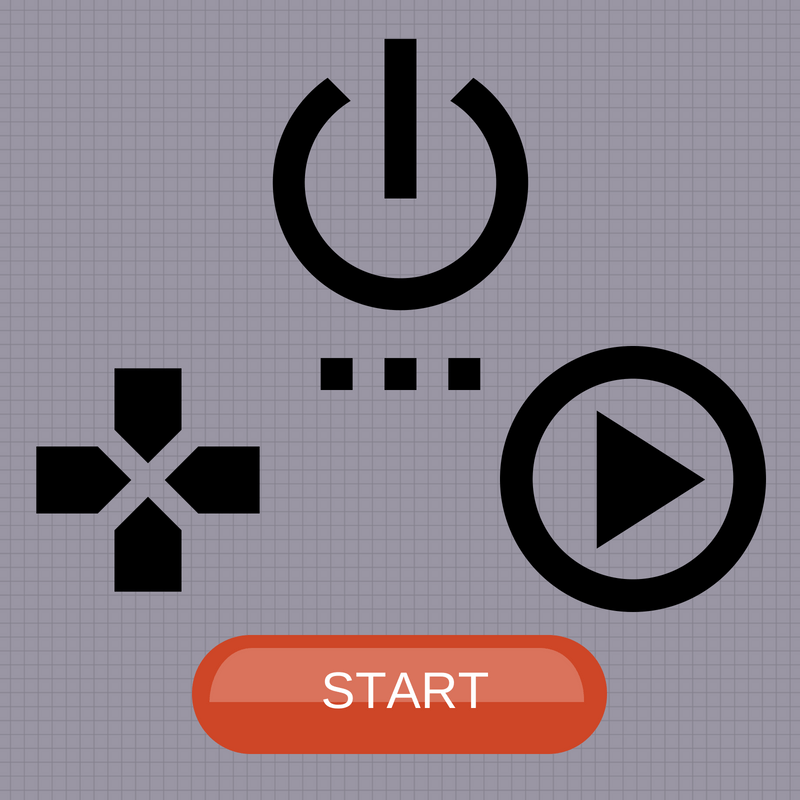 Why would you want to use gamification in education? Think about some of the things that keep you coming back to the games you enjoy playing. Take Monopoly, a game that has been popular for decades. Why do people keep coming back to this particular game? Maybe you like trying to bankrupt the other players. Perhaps you want to get around the board as quickly as possible. Maybe you want to own Boardwalk and Park Place at the same time. It could be that you keep coming back to Monopoly because you enjoy the people you play it with. It could be that you enjoy Texas Hold ‘Em Poker. Why? The thrill of victory? The satisfaction of a well-done bluff? Winning a huge pot? Maybe shooting zombies is your thing. Or Minecraft-ing. Or Words with Friends. Whatever it is, there is a game you enjoy that you keep coming back to play. The goal is to design your class in a way that students want to keep coming back. Not because they have to. No, they come back because they want another epic win. They want the challenge of a well-coordinated charge around the game board. They want to play “the game” with people they enjoy being with. Whether you like it or not, video games are big business. According to Wikipedia, Tetris is the number one all-time best selling game, with sales of over 170 million units. Minecraft is right behind with sales of over 144 million units and is followed by Grand Theft Auto V which has sold over 95 million units. In 2015 there was almost $91.5 billion spent on video games. That is a lot of video games. Our students are playing them every day – and it’s not just the boys in the room. According to a Pew Research Center report from 2015, 48% of gamers are female. The question is what can educators learn from games? What can educators learn from how video games teach players how to play the video game? What is it about video games that are so compelling? How can we capture this interest and inject it into our classrooms? Thinking about these questions is where gamification can make a difference in education. You don’t have to be a “gamer” to gamify your class. All you need is a spirit of adventure and a willingness to try something different in your classroom organization/structure. You will need to understand some of the vocabulary, but this will happen as we move from post to post. You don’t have to restructure your entire curriculum. Gamification is a layer that weaves through your lessons and units of learning. It is not necessary to re-write/re-do what you teach. Follow those curriculum standards and teaching guidelines that you need to follow. Blend gamification into those things you already do. Gamification is different in every single classroom. No one teacher will use the same things or structure class the same way. Find the elements that work for you and your students, use those, modify as needed and do amazing things. Be consistent. Share what you do. If you have an idea or a question, post it in the comments. We all get better when having a robust discussion and sharing ideas. Take the Bartle Test of Gamer Psychology, even if you don’t consider yourself a gamer. This survey will ask a series of questions about how you play a game and will give you some insight. If you have no experience playing video games, make a choice that best represents how you think you would play. The entire survey should take less than five minutes to finish. Share your results in the comments below. Next Post – What Are Gaming Mechanics? 4 Responses to "Gamification – An Introduction"
♠ Explorers delight in having the game expose its internal machinations to them. They try progressively esoteric actions in wild, out-of-the-way places, looking for interesting features (ie. bugs) and figuring out how things work. Scoring points may be necessary to enter some next phase of exploration, but it’s tedious, and anyone with half a brain can do it. Killing is quicker, and might be a constructive exercise in its own right, but it causes too much hassle in the long run if the deceased return to seek retribution. Socialising can be informative as a source of new ideas to try out, but most of what people say is irrelevant or old hat. The real fun comes only from discovery, and making the most complete set of maps in existence. Super cool – I am an explorer achieve also. I am thinking that most teachers will fall into these two categories. Thank you for sharing!